You ditched Facebook... but your grandma hasn’t. While 12-34 year olds may be moving away from Facebook, grandma’s moving in! Facebook reports 1.52 billion active users a day, as December 2018. One of the quickest growing segments? Seniors. In today's world most see social media as a platform for millennials, influencers, parent bloggers and so much more, yet seem to forget about senior citizens. Until recently this was true, but times are changing and your grandparent is becoming more social than you may imagine. For many companies, this presents a new opportunity for marketing to seniors. With mobile phone ownership and online shopping growing amongst the elderly, businesses are increasingly finding that digital marketing can surpass traditional tactics. Even back in 2017, Pew Research reported that 65% of those aged 50-64 and 41% of 65+ were active on Facebook. 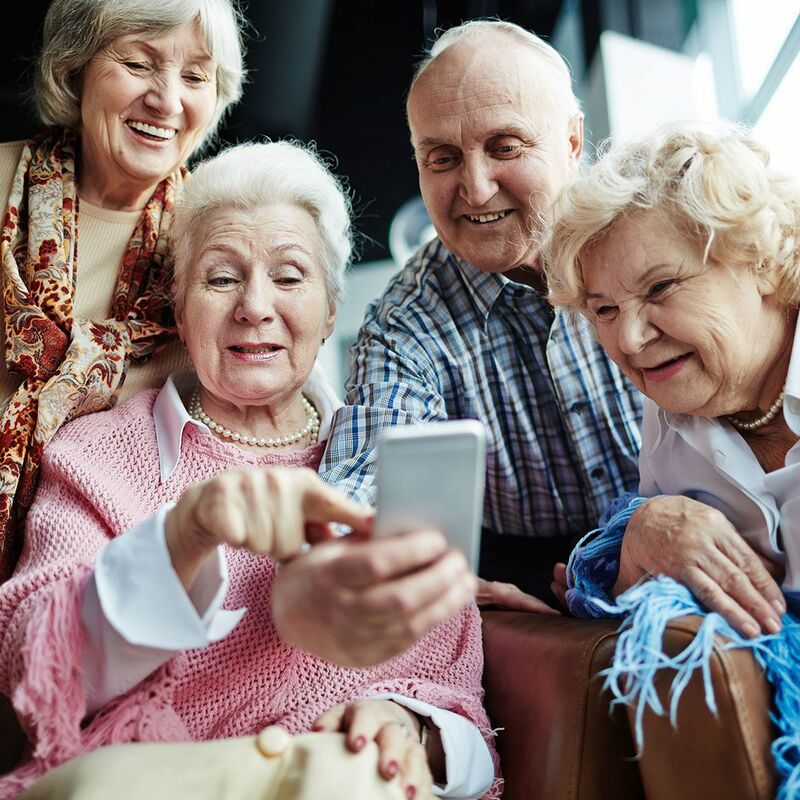 In other words, senior citizens and grandparents are converting to social media, which means marketers need to be thoughtful of messaging and how to get content seen by this emerging demographic. Our agency did this for one of the best hearing aid companies for seniors, Hearing Help Express. It wasn't just using pretty pictures, but creating a combination of authenticity, powerful data, and entertaining content. So how did we do it? After their digital hearing aid advertisements took off on Facebook, Hearing Help Express had to double their sales team from 10-20 employees. When they became our client, they had been experimenting with digital marketing for some time. Their goal? To connect with seniors who have the means to improve their life with digital hearing aids. While they had been able to reach potential customers, it was at a cost per lead of over $80. What changed to make their sales skyrocket? We found the best strategy for marketing to seniors in the digital world. In the beginning, we spread our efforts across channels including Instagram, Facebook, email, and google. We focused their budget on only the perfect candidates by narrowing reach to our own list of male, suburban homeowners over the age of 65+. In just a few days, a clear winner emerged. Facebook surpassed every other medium in lead cost and volume. And our best performing content? A video of a DJ-ing grandpa, which you can view below. So we reorganized our budget and content strategy to focus on Facebook. By the end of 1 month, Hearing Help Express had reduced their cost per lead to under $5. Even better, they had so many leads that they had to hire a larger sales team. Use the right data. 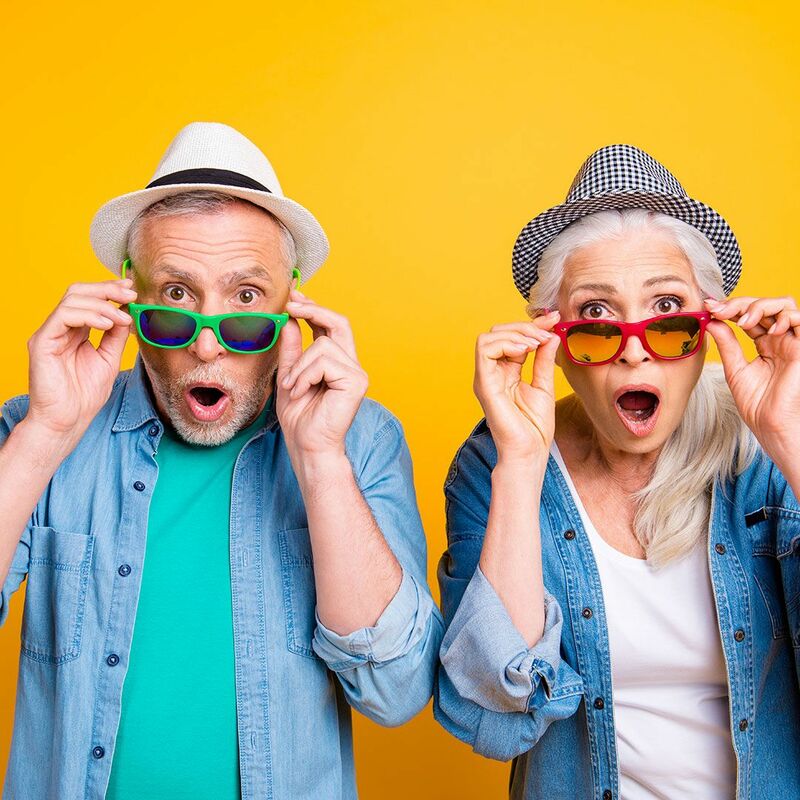 Now that Facebook has restricted marketers' ability to target by income and other factors, purchasing a list of seniors turning 65 and older was the best way to get their ad in front of customers with the ability to purchase. In test after test, our customer lists have outperformed Facebook’s own audience targeting. Focus on fun, engaging video content. Create unique videos for your senior audience and make sure content is clear and easy to read. Target by interests like AARP, The Hallmark Channel, and more. Use retargeting to your advantage. Use a clear call-to-action & remind them to click the button. Focus on one key offer. This should be your best deal and should win over even hesitant buyers. Create trust and credibility with personal stories. A short customer testimonial in your copy or video often works wonders with older audiences. Want to Learn More about Marketing to Seniors? It's important to remember that, for most industries, it is best practice to utilize a combination of online channels to reach your target audience. Marketing is a science, which often involves testing mediums and messaging against each other. Just like everyone else, seniors love useful information and sharing it with their friends or loved ones. Whether it's a caregiver, family member, or themselves on the lookout, seniors are always keeping an eye out for more ways to be live a happy, comfortable life. When a campaign is strategized properly, utilizing the steps discussed, you can build an online community full of tons of engagement, thus creating a valuable audience of loyal consumers time and time again.